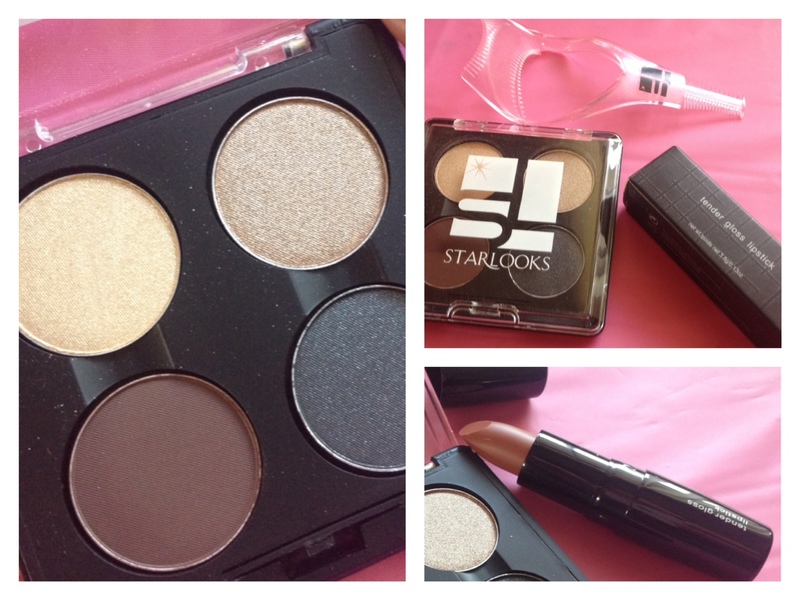 What You Get With Starbox: 3-4 full size beauty and makeup products. Is Starbox worth it? My verdict is that if you’re totally over the whole “sample sized” beauty subscription boxes and want your money to get you full sized, useable product that will last, this is a great value for your money! The palette is valued at $24, the lipstick at $11, the eye guard at around $2- so for $15, you get around $37 worth of product. Fab. The shadows were comparable to Urban Decay’s Naked Palette and the lipstick is a great neutral that you can use yourself or regift to a special lady in your life if it’s not your style. That’s the beauty of Starbox, with full sized product you get more than one dab to see how you like it or it’s great to put in a gift bag for someone who needs a surprise! If you’d like to subscribe, check out the Starlooks website. 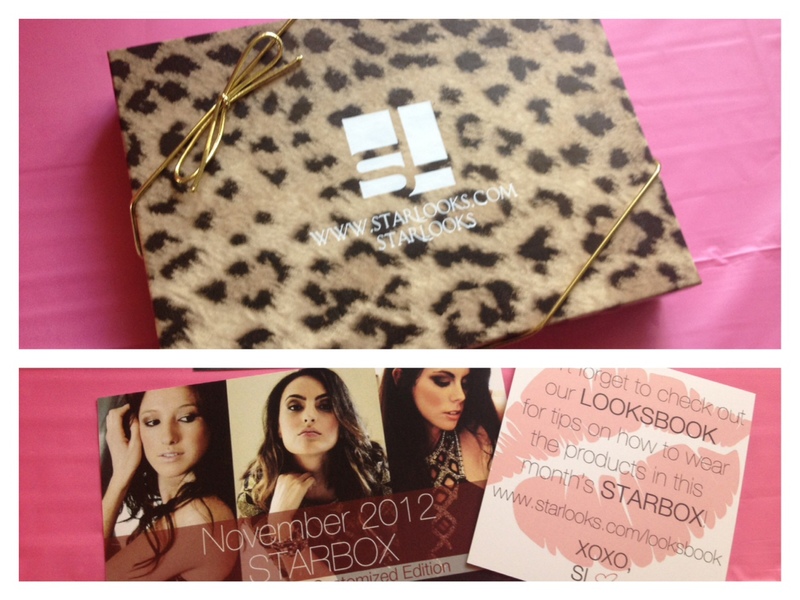 …also, tune in for my December Starbox review… there was even more value in this box and some gorgeous cosmetics! Cash, Swag, Perks. 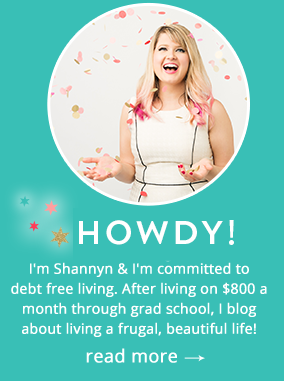 Is 2013 Your Year To Become A Rockstar Blogger? I love this review. I have wanted to try one of these cosmetic/beauty boxes for a while now. I already get a bulu box every month. I am off to check out their website now! Cheers! Hey Tara! I love Bulu box as well! I’m such a subscription box addict… I seem to have one for every want/need imaginable… beauty, health, home… yep, and I’m going to be subscribing to some new ones in 2013 that I can’t wait to try. They’re just getting so popular! I love your subscription box posts… I always seem to want to subscribe when I see a new one..there are a lot but there have been some bad ones out there too. This one looks like a pretty good deal. I have a few of the fitness boxes but not the beauty ones. I hadn’t heard of Starbox before! Cool!